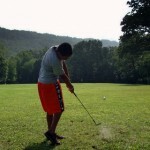 Morning golf lessons first work on the proper swing, club selection, and the rules of the game. 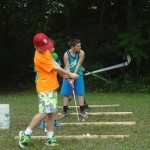 Then campers take to the five-hole camp course to put their skills into action. 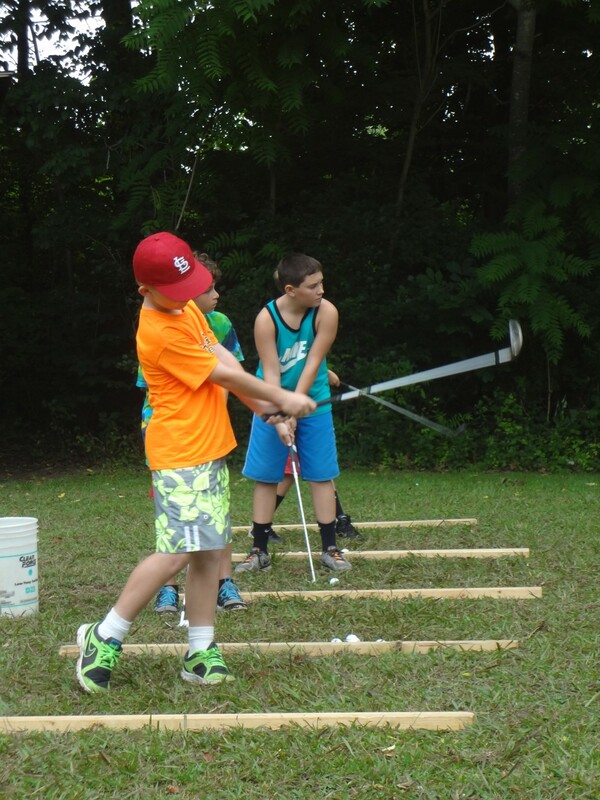 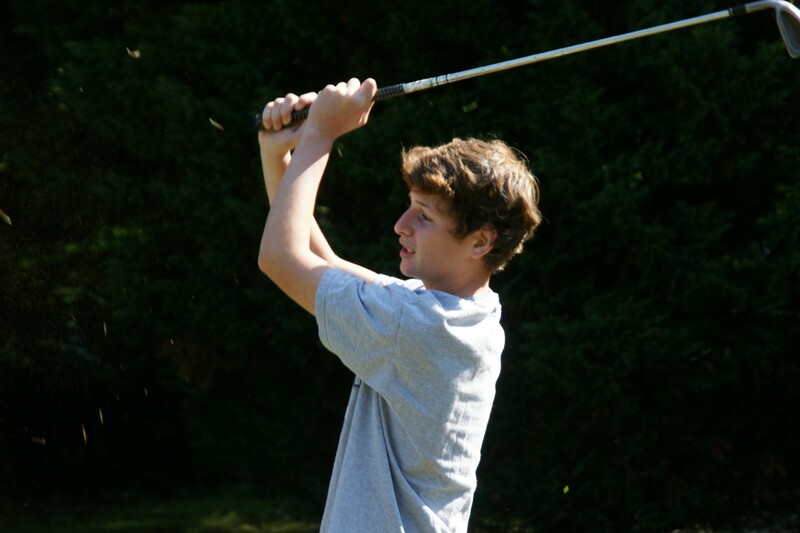 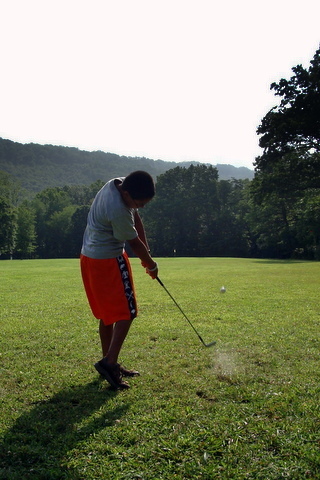 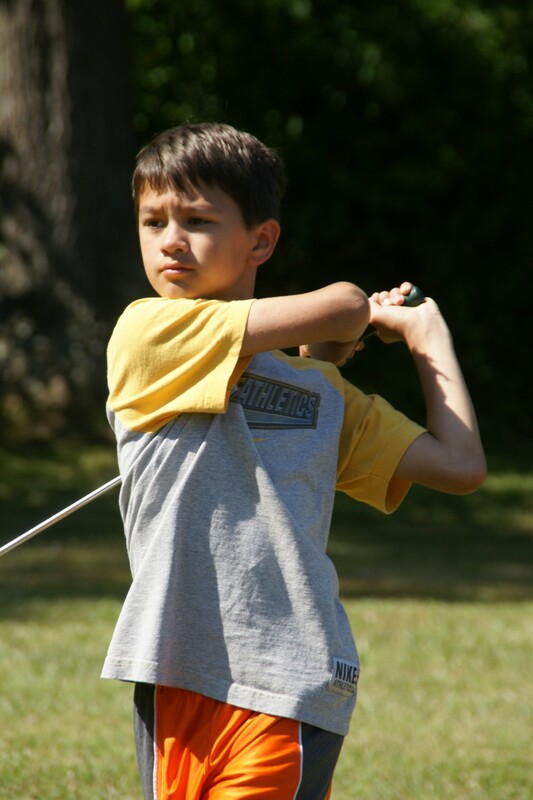 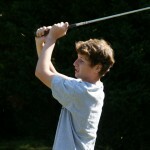 In the afternoons, campers get the opportunity to play in a camp-wide tournament, or travel to one of the local golf courses to play nine holes – a high point for both our seasoned and first time golfers.